Getting something in your eye can be painful, and scary. The first step is to rinse out your eye. Many workplaces will have an eyewash station that you can use for this purpose, or you can use a steady stream of clean, lukewarm water. Remove contact lenses if you wear them, but never try to remove an object that appears embedded in your eye. 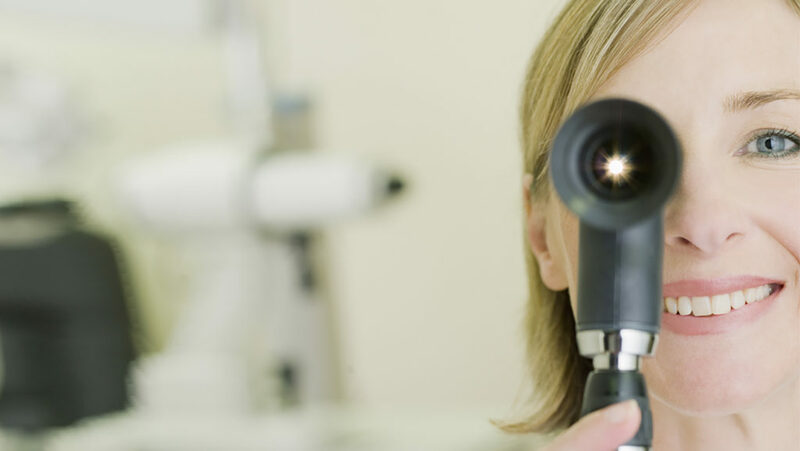 Even if you think the object was dislodged during the rinsing, and especially if you experience discomfort, redness, or blurred vision, it is important to get your eye checked by a doctor of optometry. They may prescribe eye drops for a few days to prevent you from developing an infection. 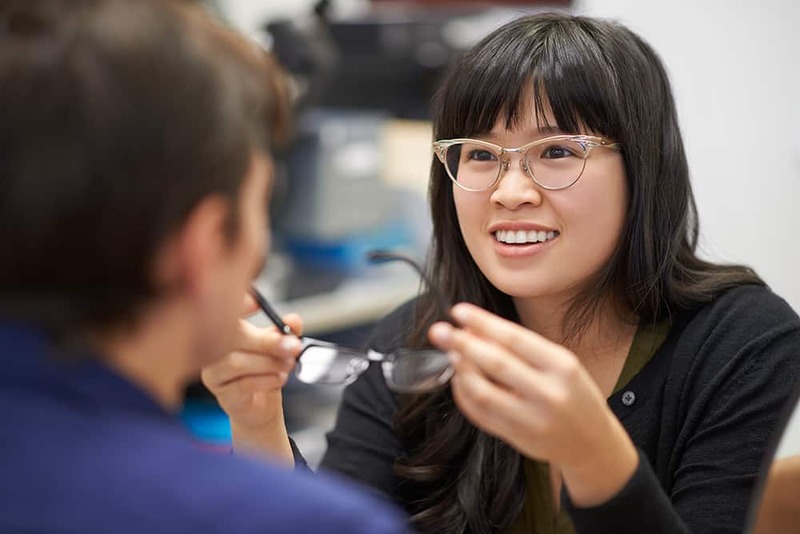 If you work in an industrial environment, your doctor of optometry can also help fit you with proper safety glasses to protect you from injury. What do you do if you get a contact lens stuck in your eye? If your contact lens is lost or stuck in your eye, don’t panic: it can’t get lost in the back of the eye. 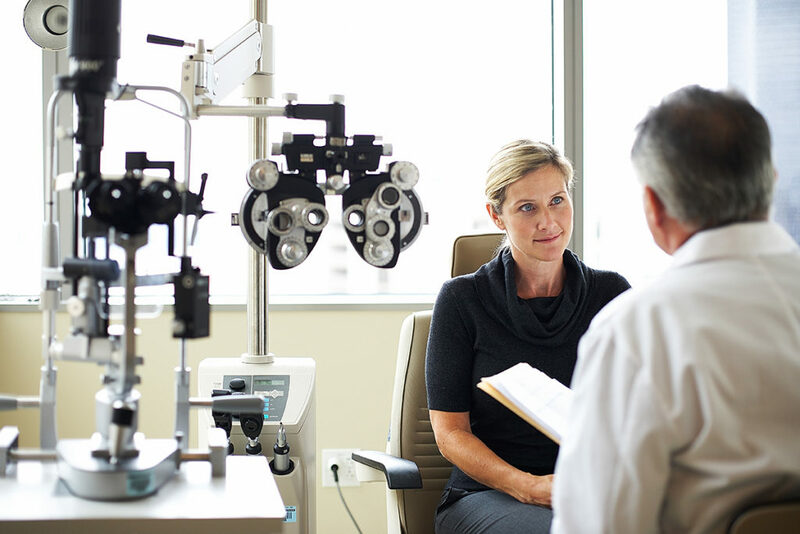 Call your doctor of optometry – many optometrists hold appointments in their schedule for eye care emergencies, and they should be able to see you the same day. Optometrists are able to use eye-safe dyes and specialized instruments to locate the contact lens and safely remove it. If you keep trying to remove it on your own, your eye could become irritated and you might put yourself at risk for scratching the surface of your eye. If your contact gets stuck late at night and your optometrist’s office is closed, it is usually safe to wait until the next morning. 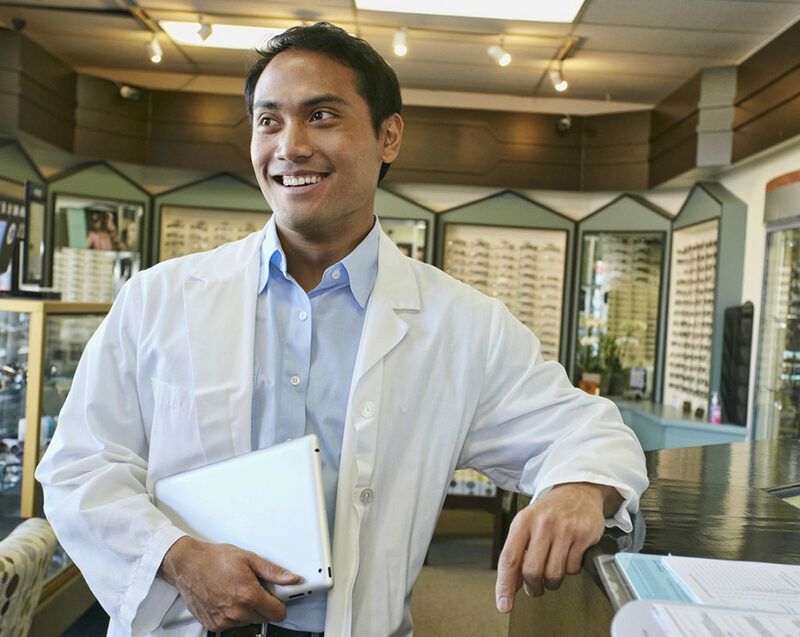 However, if you are experiencing pain and blurred vision and your optometrist’s office is closed, then it is safest to visit your local hospital’s emergency room.